Lake Shinji in Shimane Prefecture is famous for shijimi clams. 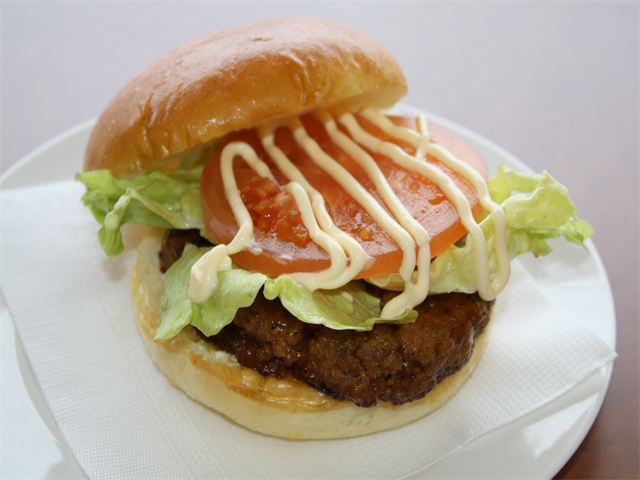 It's one of 7 delicacies of Lake Shinji. The other 6 delicacies are eel,shrimp,whitebait, bass,smelt, and carp. The shijimi clams here are black and bigger than other ordinary clams in size. 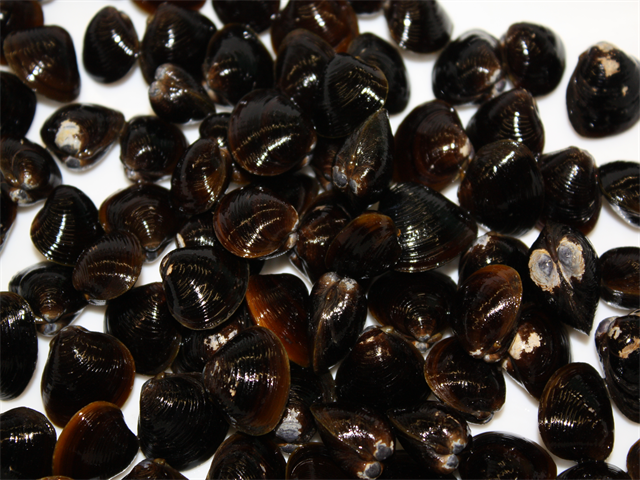 Shijimi clams play a significant role for the lake in order to keep the water clean. They also work for human body like preventing from hangover. 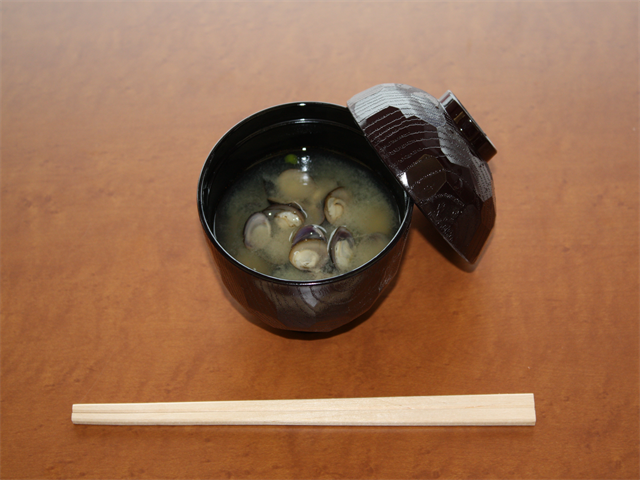 Although there are several type of way of eating for shijimi clams, the most popular way is with miso soup. What's special and interesting here is that they turn into burger! That's the food you should definitely try at Lake Shinji.